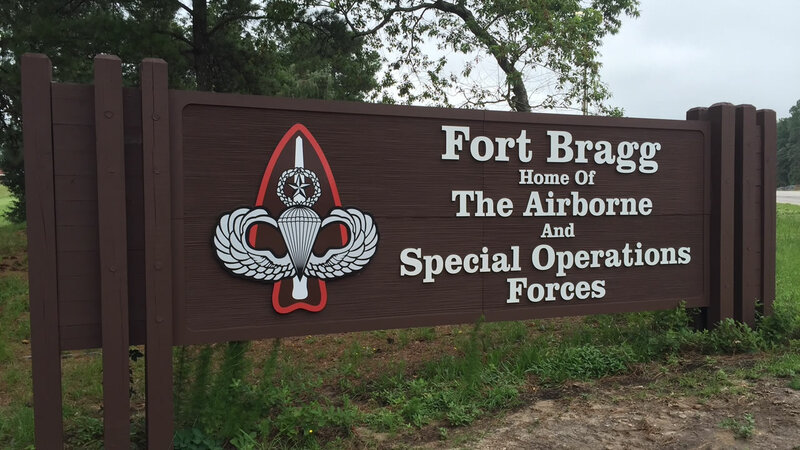 Fort Bragg is reminding soldiers that posting on social media could get them into trouble. The base took to Facebook Tuesday writing: "Commenting, posting or linking to material that violates the (Uniform Code of Military Justice) or basic rules of Soldier conduct is prohibited." "Some Soldiers think that once they go home and put on civilian clothes they are free to vent on social media platforms. That's just not the case. You don't stop being a Soldier at the end of the duty day." "The best way to think about it is, if you wouldn't say it in formation or to your leader's face, don't say it online," Staff Sgt. Dale Sweetnam of the Online and Social Media Division, Office of the Chief of Public Affairs was quoted as saying in the article. "Any commissioned officer who uses contemptuous words against the President, the Vice President, Congress, the Secretary of Defense, the Secretary of a military department, the Secretary of Transportation, or the Governor or legislature of any State, Territory, Commonwealth, or possession in which he is on duty or present shall be punished as a court-martial may direct." Meanwhile, the use of social media by government employees and agencies has been in the news recently. On Tuesday a series of tweets about climate change from the Badlands National Park Twitter account were deleted. The Environmental Protection Agency has also been reportedly ordered to cease external communications.